Mike Breckel, founder of Ocooch Mountain Elderberries, first took interest as an ingredient in homemade wine. The more he learned about the plant, the more intrigued he become. Years later, he has become well versed in all things elderberry. 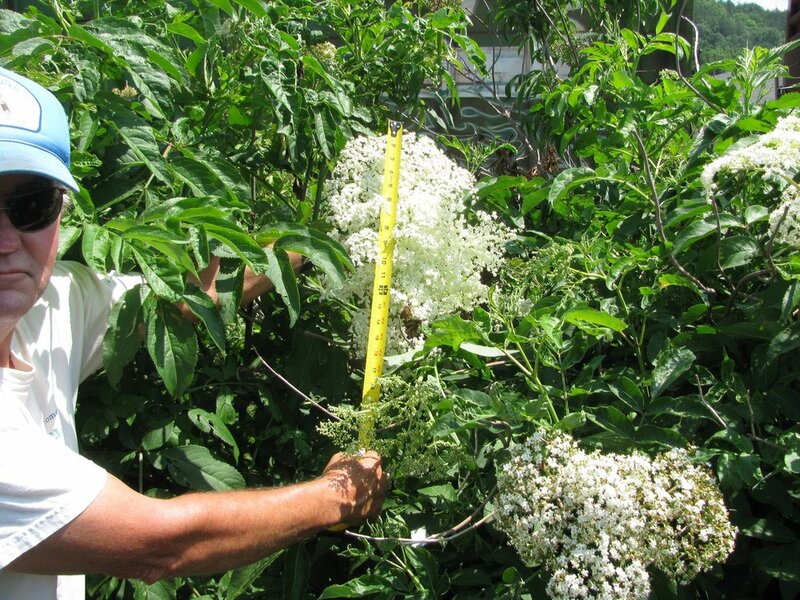 He has cultivated his own elderberry farm outside of Westby, Wisconsin. There he produces elderberry flowers, berries, and starters. He was an attendee at the First International Symposium on Elderberry in Columbia, Missouri, and has given lectures and taught workshops on elderberry propagation and history.